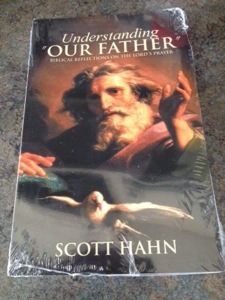 The winner of the Scott Hahn “Our Father” giveaway is Sherry! She has been notified. Thanks to all who participated. Another book giveaway will be coming very soon. Pax Christi!